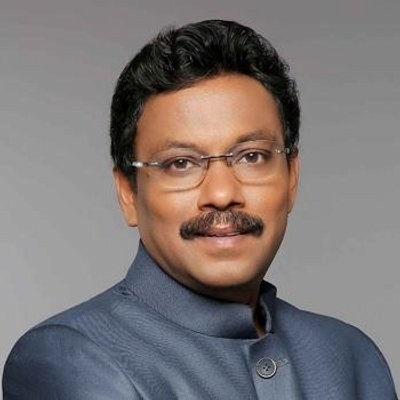 A DAY after the Bombay High Court rapped Maharashtra Chief Minister Devendra Fadnavis over the slow pace of probe into the killings of rationalists Narendra Dabholkar and Govind Pansare, State Education Minister Vinod Tawde defended the CM saying there was no delay on his part. The Central Bureau of Investigation (CBI) is probing the Dabholkar killing case, while the State CID is investigating the Pansare case. The High Court had on Thursday expressed displeasure over the pace of investigation into the killing of rationalists, asking whether the Chief Minister did not have time to take stock of the cases. “What is the CM doing? He holds 11 portfolios, including Home, but does not find the time to take stock of the case. His deputies do not have the time to remove obstacles in the probe?” the court had said. It is “shameful” that almost every investigation requires the court’s intervention, a bench of Justices S C Dharmadhikari and B P Colabawala had said. Talking about the High Court’s observations, Tawde on Friday claimed that there was no delay on the part of Fadnavis as far as taking decisions on the investigation into the Pansare murder case was concerned. “As far as taking decisions is concerned, I think there is not a single decision that is pending. If there was any delay from our side then it could have a different implication,” he said. “But the law clearly says that a Chief Minister or a Minister should not interfere in any investigation. Once we get the order, we will present our stand before the High Court,” the Minister said.